Thanks to the great support via chat i now have a clean website. Does the installation service include stock photos and setting up the site as per the live demo? Did you try this theme with wordpress 3.9 ? 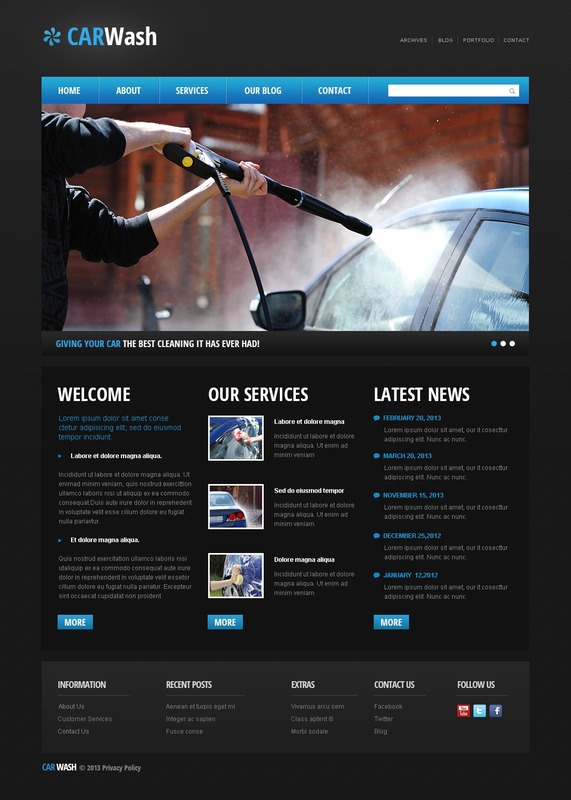 Suited for car maintenance, auto cleaning, and car repair services, society & people, fashion & beauty, business & services, sports & travel sites.